“Failure Swing” pattern still remains in effect. I do not consider buying the pair, only selling it. 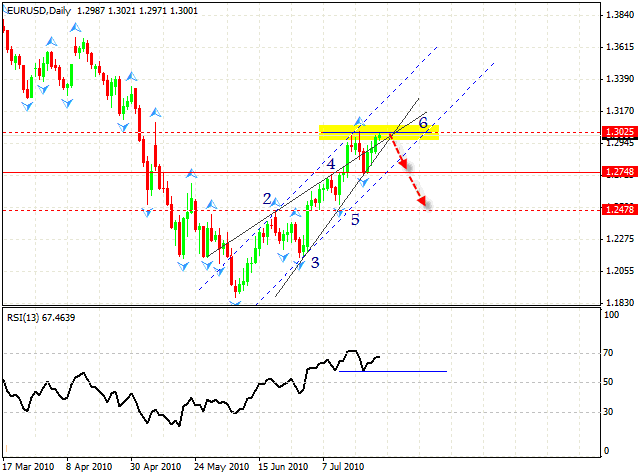 The daily online forex trading chart shows us a possible formation of the expansion pattern with the target in the area of 1.3025. In case the level of 1.2748 is broken, we’ll have “Double Top” pattern formed with the target of 1.2478. The rising pattern has been formed; the rising channel has been broken and we can see “Double Top” reversal pattern forming. 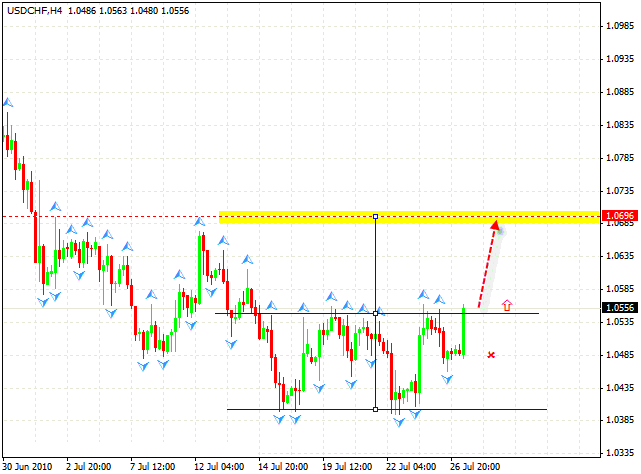 When the resistance level is broken, we can try to sell the pair with the target in the area of 1.5375. The stop must be hidden behind the local maximum. In case of Franc we also have “Double Top” reversal pattern forming with the target in the area of 1.0696, it is the first time the pattern is clearly seen during the long period of the descending trend. 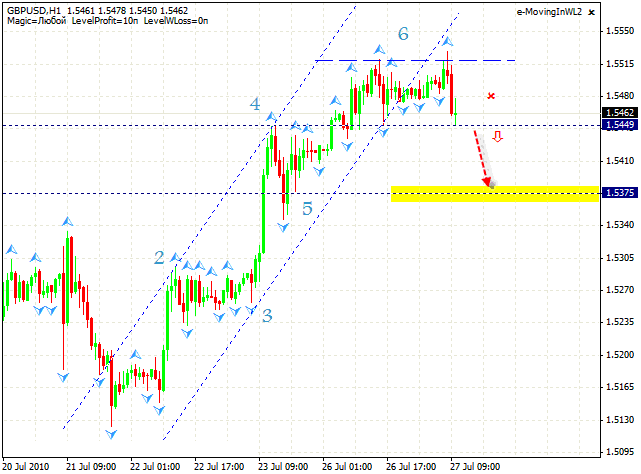 We can try to buy pair; the stop must be hidden behind 1.0485.